In the Second World War every bond between man and man was to perish. Crimes were committed by the Hitler regime which find no equal in scale and wickedness with any that have darkened the human record. It was a simple policy to keep Germany disarmed after the struggle of the First World War and the Victors adequately armed in vigilance. But errors were soon made. 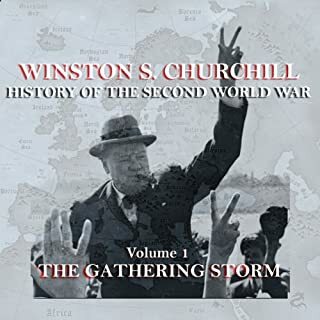 Winston Churchill, the greatest statesman of the 20th century, presents this history of WWII with a personal insight that only he could provide. Helps to clarify false perceptions of this time period and the figures involved. Demistifies characters that have been romanticized through the centuries. Few people realize that the Comanche Indians were the greatest warring tribe in American history. Their 40-year battle with settlers held up the development of the new nation. 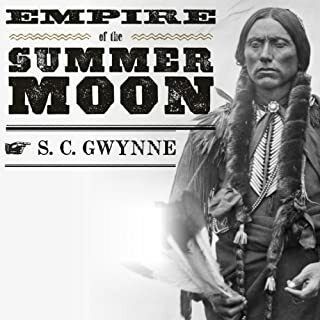 Empire of the Summer Moon tells of the rise and fall of this fierce, powerful, and proud tribe, and begins in 1836 with the kidnapping of a lovely nine-year-old girl with cornflower blue eyes named Cynthia Ann Parker. Enlightening story of a tribe many have relegated, unjustly, to second place status and of a Chief rarely spoken of. 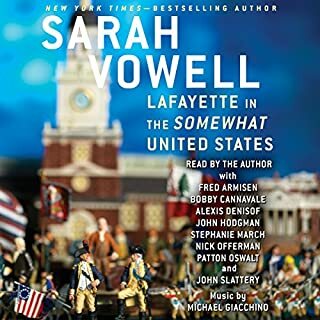 I thought I knew Lafayette. This book has proven me wrong. I now have a deeper appreciation for his role in our revolution. 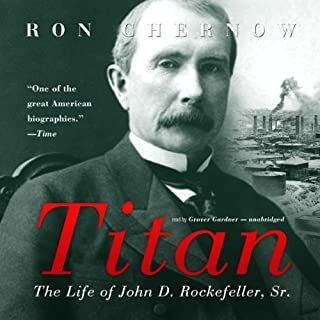 Great insight into the life of one of the most influential persons in the economy and politics of the United States. His influence was still felt long after his death through his descendents and the institutions they established. 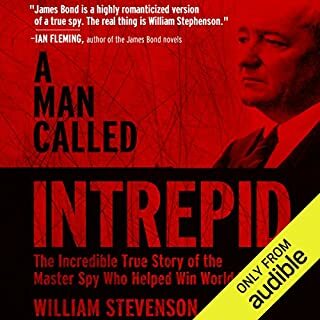 A Man Called Intrepid is the account of the world’s first integrated intelligence operation and of its master, William Stephenson. Codenamed INTREPID by Winston Churchill, Stephenson was charged with establishing and running a vast, worldwide intelligence network to challenge the terrifying force of Nazi Germany. 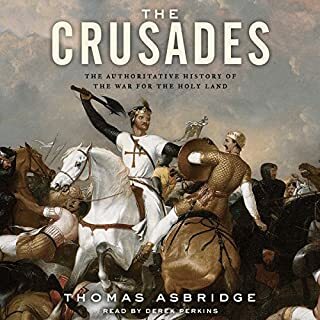 Nothing less than the fate of Britain and the free world hung in the balance as INTREPID covertly set about stalling the Nazis by any means necessary. Loved this book, intriguing and exhilarating. Great insight into the back room dealing of War. 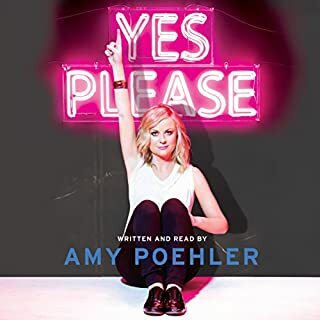 Amy pulled out all the stops. Holds nothing back as she narrates the trials and triumphs of her life. You come away with the impression that you've just met an exceptional human being.